If you have a child in year 2 who is looking to move to Junior School in 2020 then come and have a look at The Grange Academy. 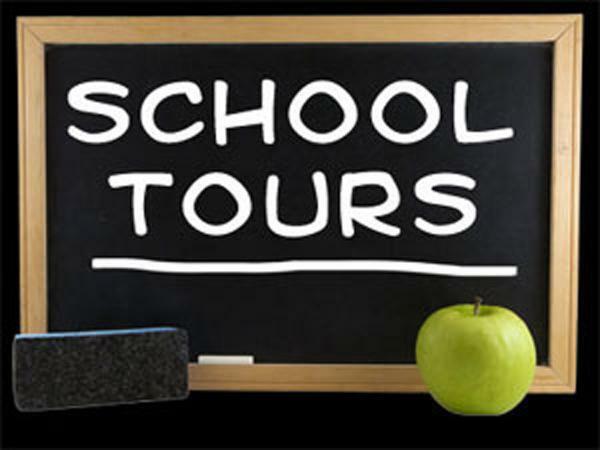 01462 621444 to arrange a private tour of the school and grounds. Please do look through articles and documents throughout the school website to ensure that you are aware of all the important information about The Grange Academy - We are happy to answer any questions you may have. We look forward to welcoming you, its GREAT at The Grange!